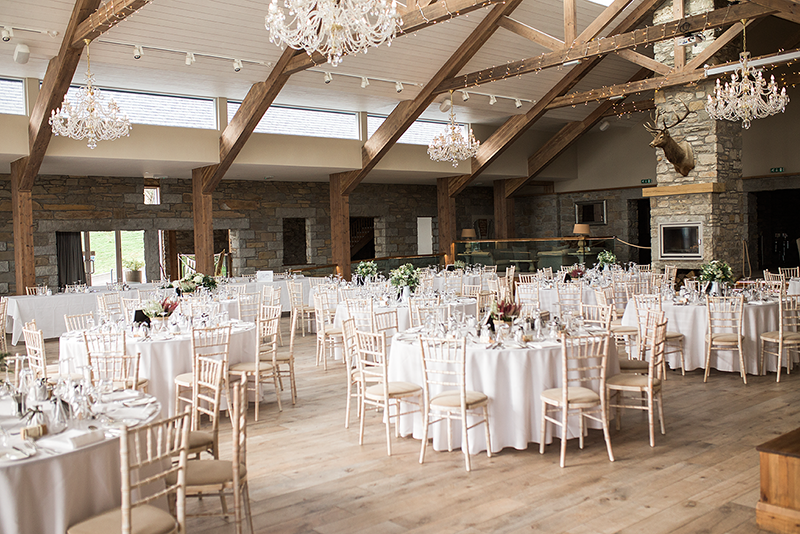 GG’s Yard is a stunning venue situated on a 1,000 acre estate, over-looking many miles of the Solway Coast. Boasting the most incredible views and surroundings, GG’s Yard is the perfect mix of rural surroundings and luxury. 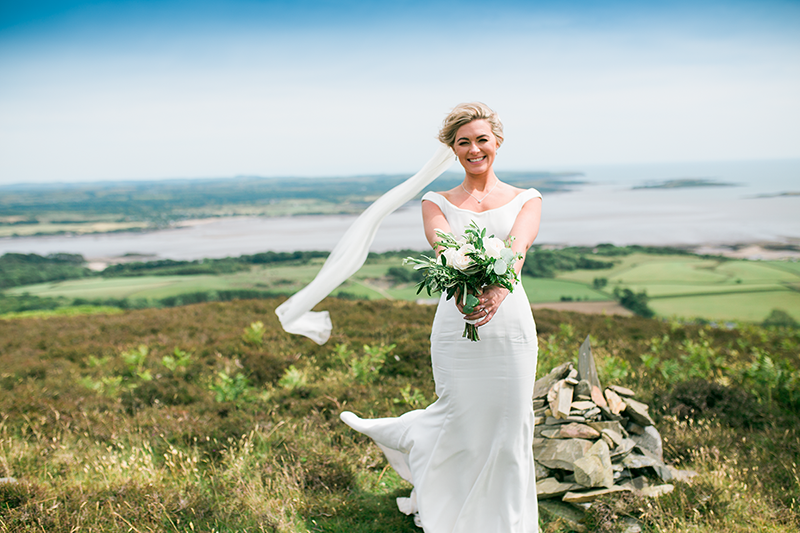 The venue has a beautiful backdrop of heather topped hillside, whilst overlooking the sea. 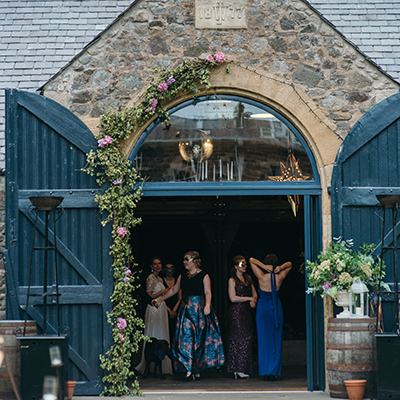 Located in South West Scotland, GG’s Yard is perfect for couples from both Scotland and England; looking for something special. GG’s Yard is classic contemporary in it’s styling; set in a 200 year old barn which has been carefully converted to highlight it’s original features such as exposed beams and stunning brickwork. 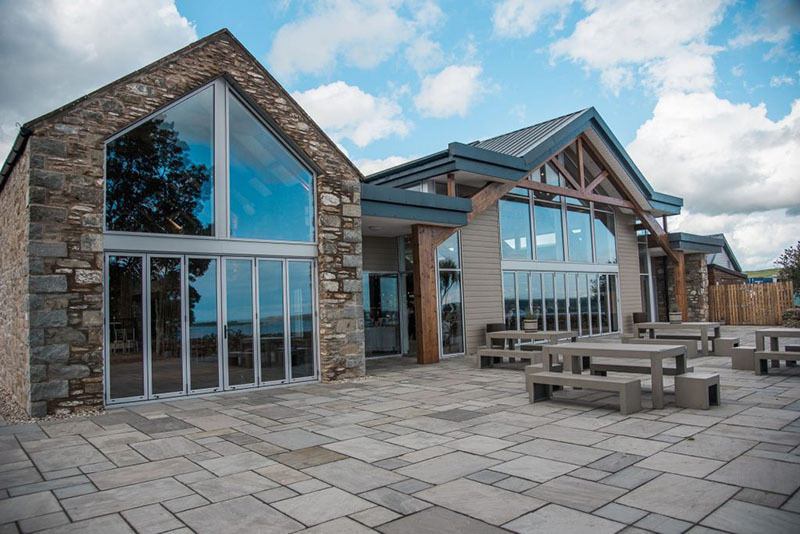 The addition of a neutral palette and glass front to maximise the incredible views, makes GG’s a venue like no other. Offering the ultimate in bespoke weddings, including the finest service and catering and onsite accommodation. 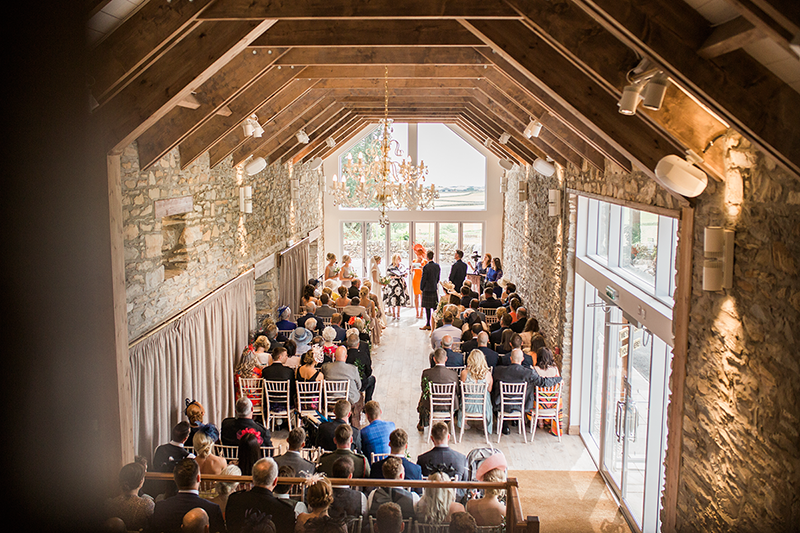 The venue offers two distinct ceremony options; hillside and the venue itself. Their Grand Piano is also an option if you wish for a classic touch of music to set the tone of your service. The bride has a number of options as to how she enters the room. This may be down the striking staircase from the bride’s room which overlooks the gallery or via the guest entrance wing. The gallery is also an option if you choose to have a musician or choir as part of the service. Why not get married on a high! At GG’s Yard they can make it happen. Imagine standing on a Scottish hilltop, with the love of your life, as you look down on the world and say your vows. What a feeling and what a memory. If you would like to add a little fun to your wedding day then have your guests transported by tractor and trailer to the ‘peak’ of your day. As part of this service they can provide seating for your location and again offer a choice of decorative accessories to create the wedding of your dreams. Regardless of which of their two stunning ceremony locations you choose for your wedding, they can set the scene to create the ambiance you desire. They offer seating options including benches, lime washed chairs and even hay bales to establish the character of the service from relaxed to fun or formal. They can go the extra mile to create any additional details, whether you want a harpist to add a serene touch to your beach blessing or a red carpet amongst the heather hillside to add a little something special.